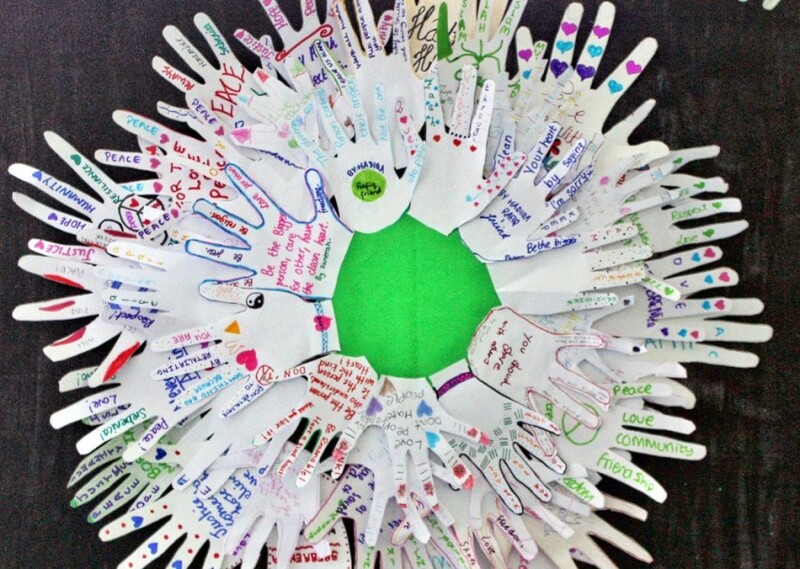 Remembering Srebrenica has produced educational workshops and assemblies to teach similarities and differences using stories and practical activities. 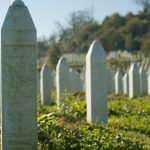 These resources are specifically designed for use with primary age children and make no explicit mention of the Srebrenica genocide. Instead they focus on the lessons which we can learn from the events of 1995.